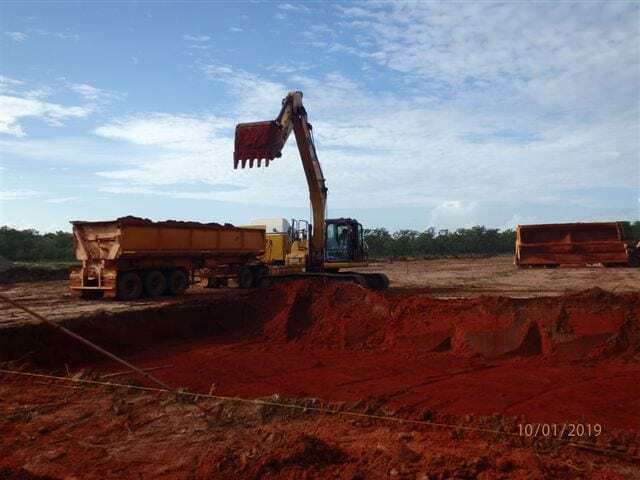 Black & More are managing the delivery of the upgrade works to the Bamaga Sewerage Lagoons and construction of the new Northern Peninsula Area (NPA) Regional Waste Facility. The Bamaga Sewerage Lagoons Upgrade involves the expansion of existing primary and secondary treatment ponds and increase in effluent disposal area. 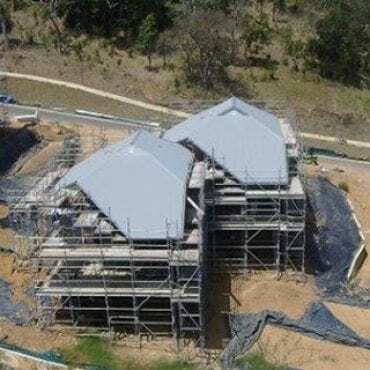 The NPA Regional Waste Facility project involves construction of a new landfill facility at Injinoo, new waste transfer station at Umagico and the closure of the existing landfill facility at Umagico. Planning, design and construction management of a 28 lot subdivison. 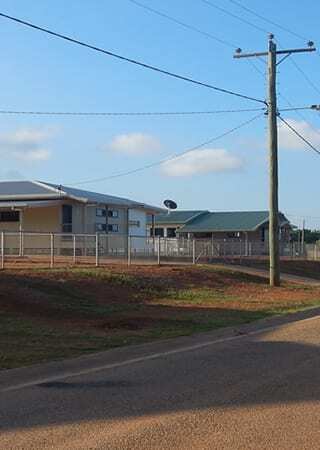 The subdivision was designed and built to FNQROC specifications. Lead consultant in the master planning, project management and civil engineering of a hillside subdivision and 18 housing units.